Inmanta will be showing a live demonstration of end-to-end service orchestration at SDN NFV World Congress 2018. 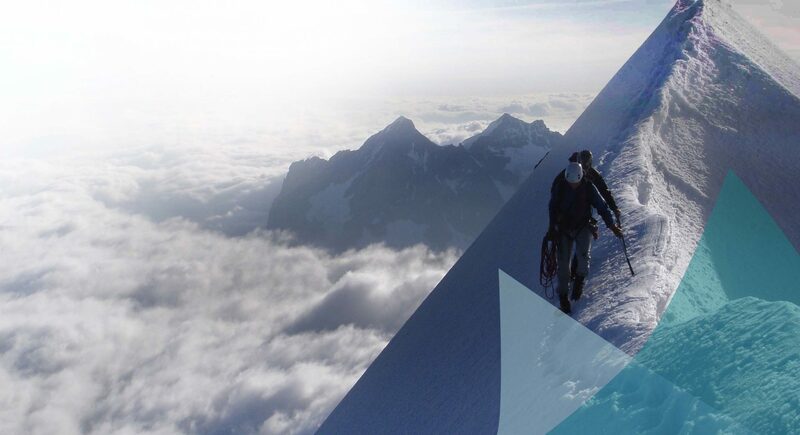 Inmanta’s orchestration solution enables telecom operators to deliver services x10 faster and with more flexibility. It is an open, end-to-end orchestrator for fully automated fulfillment and management. As a result, network services can be created and managed in a reliable and efficient way. 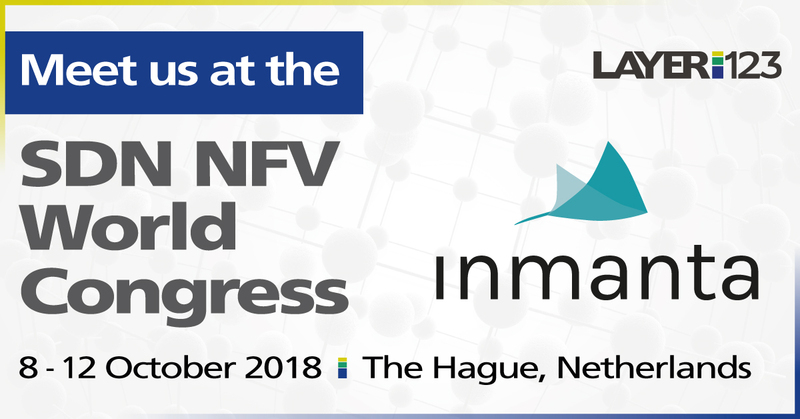 At the SDN NFV World Congress in The Hague, Inmanta demonstrates the orchestration of end-to-end services driven by a high-level intent. The use case involves the management and orchestration of a vCPE service with dynamic activation of value-added services (e.g. security). 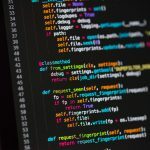 The orchestrator will automatically derive at each point the required workflow to reach the desired objective for the service (i.e. the intent). And it shields most of the underlying complexity and provides a high-level northbound interface. This heavily simplifies the integration with OSS/BSS. Don’t hesitate to visit Inmanta at Stand D20 (1st floor), from Oct 9th to Oct 12st. The Inmanta team will gladly answer your questions about end-to-end orchestration and showcase the demo. 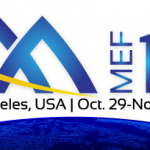 Our CTO, Bart Vanbrabant, will also join the panel on Zero Touch in the Automation Forum on Tuesday Oct 9th. If you want to meet up with our CEO, Stefan Walraven, or schedule a timeslot for a demo, contact us through the contact details on the website or social media, and we will plan a meetup during the conference.